Back when I first started in the industry, the UK had 10 million landline numbers being used by domestic and commercial premises from Shetland to Lands End, and everywhere in between. Since then we have seen that number dwindle by 35% to just 6.4 million numbers. Interestingly, the number of landlines has decreased and to boot the number of calls that are made over those landlines has fallen by 50% in that period. With minutes of calls made over mobile networks increasing from 132 billion in 2012 to 148 billion now, is it any surprise that companies are looking to ditch their traditional phone systems altogether? There are some great options now in the marketplace to move landline numbers into the Cloud and make use of the ability to take your office phone with you when you leave, using your mobile. If signal is an issue, 2 Circles has you covered with our unique network guarantee. 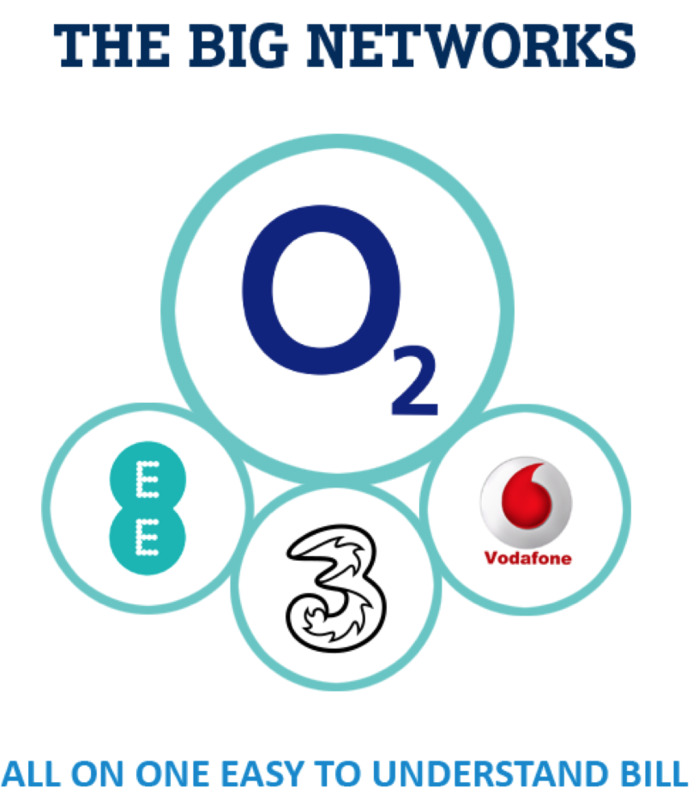 If you'd like to discuss this or any other aspect of your telecommunications, all you have to do is call our team on 0131 445 2846. 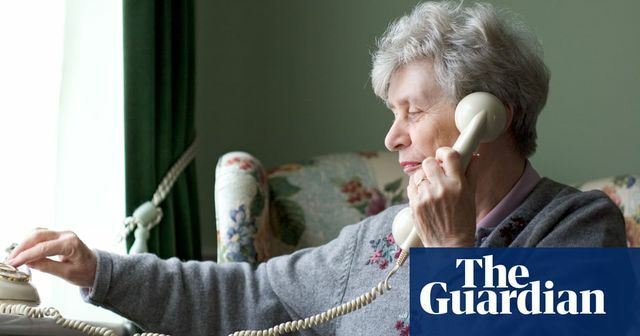 The amount of time Britons spend making landline phone calls has halved in the last six years, as the mobile revolution makes the more traditional method of communication increasingly obsolete.